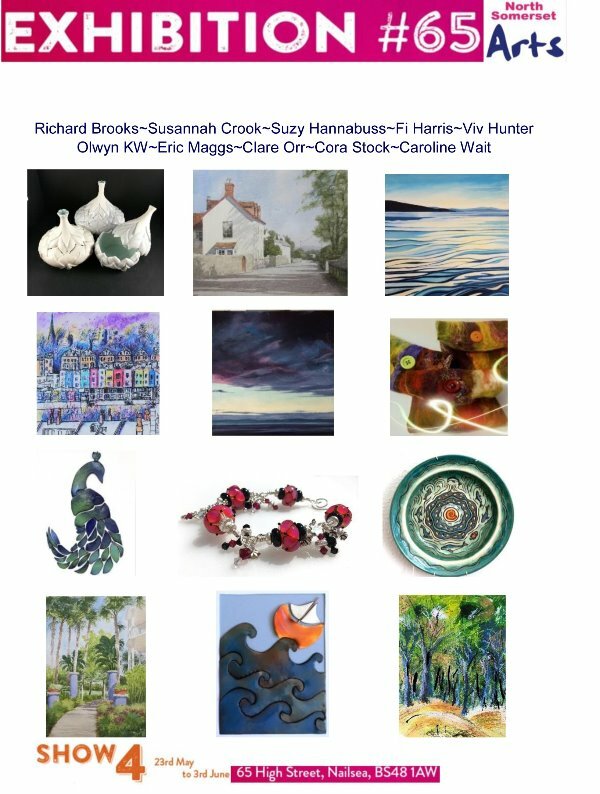 We have brought together many of your favourite artists from the North Somerset Arts Trail under one roof for the Exhibition #65 event. Over 8 weeks 43 artists will show their work in this new community venue in Nailsea, North Somerset. There will be an opportunity to see up to 12 artists at one time showcasing a mixture of disciplines from painting and drawing to ceramics, textiles, jewellery and printmaking. Some of the showcases will also feature installations, workshops and demonstrations and there is an opportunity to purchase work from your favourite artists. The exhibition will be open Monday to Saturday 9.30am to 5pm and on Sunday 1pm to 5pm. ​The exhibition will open late at 1pm on 15th May and will be closed between 11.45am and 2.45pm on 18th May for community centre business. Please check back here before leaving for updates to opening times. The exhibition will be closed for change over on the following dates: 23rd and 24th April, 7th and 8th May and 21st and 22nd May. Above is a sample of some of the work you might see at Exhibition #65. If you want to learn more about our artists you can open the brochure below or visit our members page. 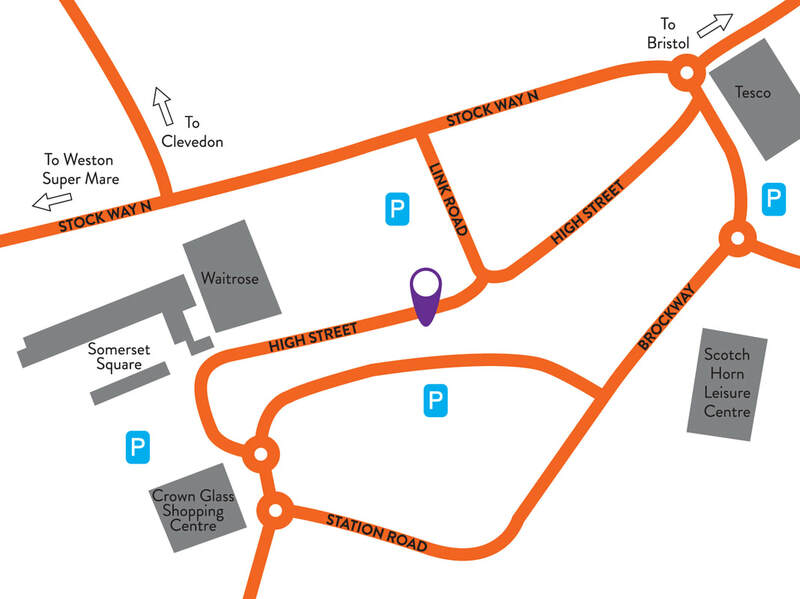 ​The venue can be found half way along Nailsea High Street on the right hand side when Waitrose is behind you with Samuel Birds electronics opposite and the vet practice next door.